James Downar is a Critical Care and Palliative Care Physician at the University Health Network and Sinai Health System in Toronto, and an Associate Professor in the Department of Medicine at the University of Toronto. He graduated from McGill Medical School and completed residency training in Internal Medicine, Critical Care and Palliative Care at the University of Toronto. He has a Master’s degree in Bioethics from the Joint Centre for Bioethics at the University of Toronto. 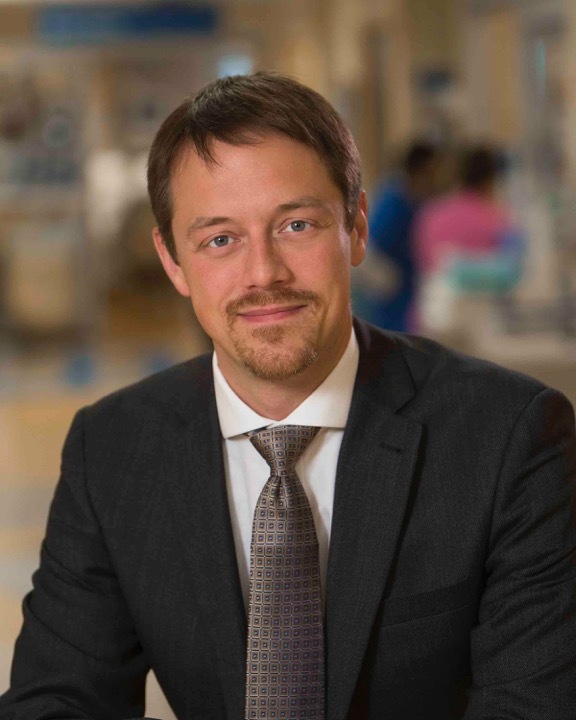 He is the Program Director for the Subspecialty Residency Program in Palliative Care at the University of Toronto, the chair of the Postgraduate Education Committee of the Canadian Society of Palliative Care Physicians and the chair of the Ethical Affairs committee of the Canadian Critical Care Society. He is an Associated Medical Services Phoenix Fellow for 2016-17. His research interests include communication and decision-making for seriously ill patients and their families, palliative care for the critically ill and palliative care for noncancer illnesses.